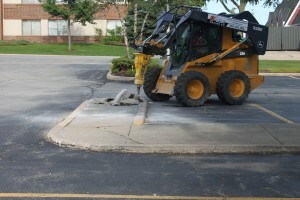 Rose Paving provides all concrete maintenance services from preventative maintenance to reconstruction and design/build. 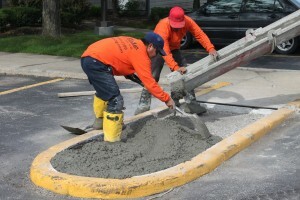 Preventative maintenance services prolong the life expectancy of your concrete areas. 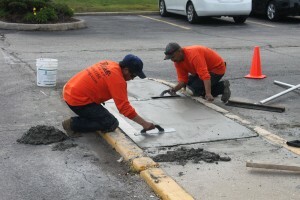 Maintaining concrete and repairing early signs of deterioration helps extend the life and helps defer costly repairs. 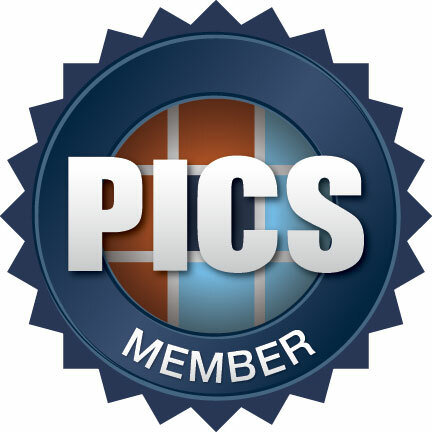 Preventative maintenance service is designed to fix small problems not repair structural issues. Depending on weather, traffic and other influences, concrete may require more frequent preventative services. 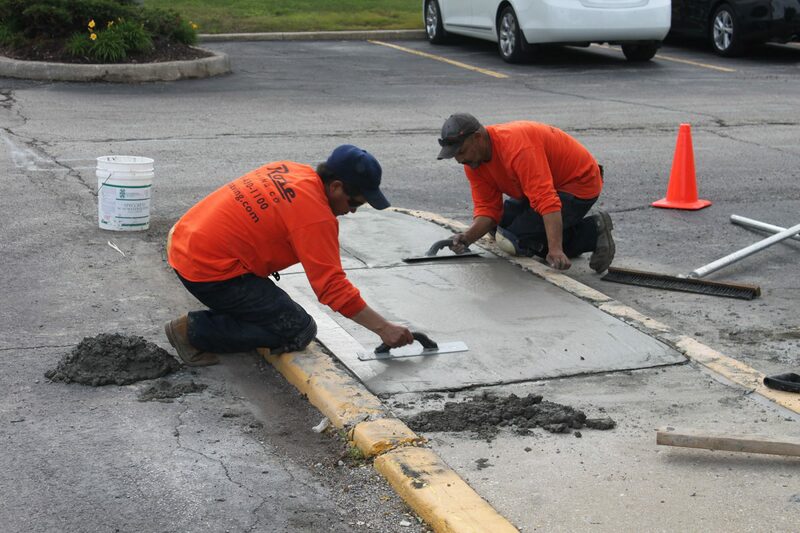 Be sure to inspect your concrete surfaces on a regular basis. 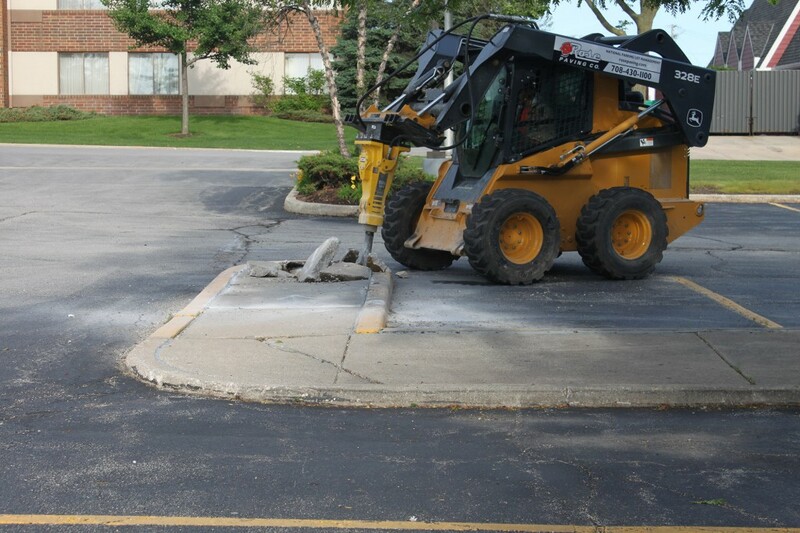 Even the most well maintained concrete can’t escape damage over time. 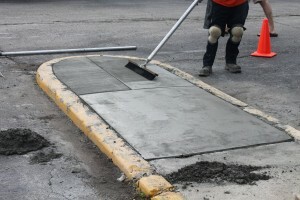 Heavy traffic and weather elements contribute to the wear and tear causing deterioration to the concrete. When the areas worsen it causes problems to the structure, commonly requiring concrete removal and replacement. This service is graded as a structural repair. View our detailed information on concrete removal and replacement structural repairs.